XL/2XL(60-64 cm) and 2XL/3XL(64-67 cm) are available. Please note that this will be too large for an exact size XL (7 1/2 or 23 1/2") person. Crown measures 4 inches high, 6 panels, unconstructed front, low profile. Available in black, white, red, khaki, stone/khaki, olive/green and charcoal/grey. It was a quick ship, the packaging was nice, and the product was A1. I ordered 3 different hats on this site and this one runs on the large side. With a 25.5 inch head circumference I found this hat to be way too big for my head. I exchanged the 2x-3x for the xl-2xl. From what I have seen and read here, all hats seem to come with a larger bill. I am inbetween the size....there was no way to snug it up,it fits too loose.also the bill is longer than normal, nobody likes change and the longer bill made it odd looking. 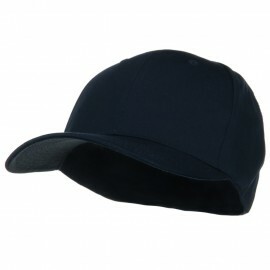 If you are looking for big sized fitted ball cap, our Black Big Size Summer Twill Mesh Flexible Fitted Cap is just for you. 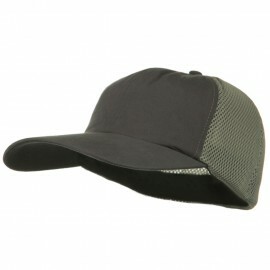 This big size fitted cap is especially great for hot summer days as cap features cool meshed back. 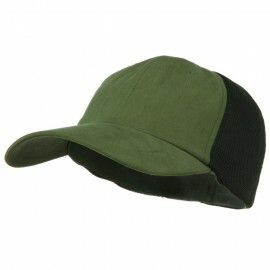 Two different big sizes are available for the cap. 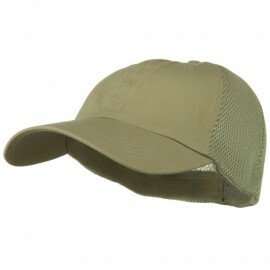 This cool and lightweight big size cap features 2 front unstructured panels with 4 back meshed panels. 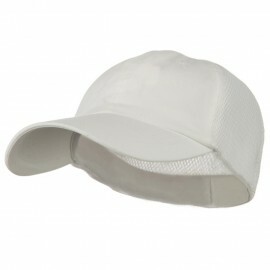 This durable summer twill mesh fitted cap is ideal for sports activities as well of just any outdoor activities. 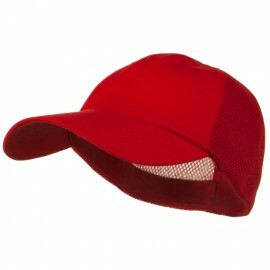 Those of you with big head sizes will be satisfied in wearing this awesome big size summer mesh fitted cap that will keep your head in cool condition during your activites in hot summer. 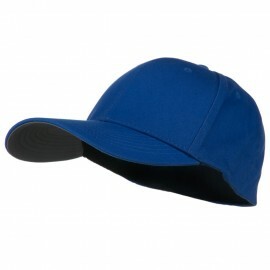 This big cap is available in 7 different color choices.